Nine double bogeys, the most accumulated at any hole during Sunday’s final round of the 2019 Masters. 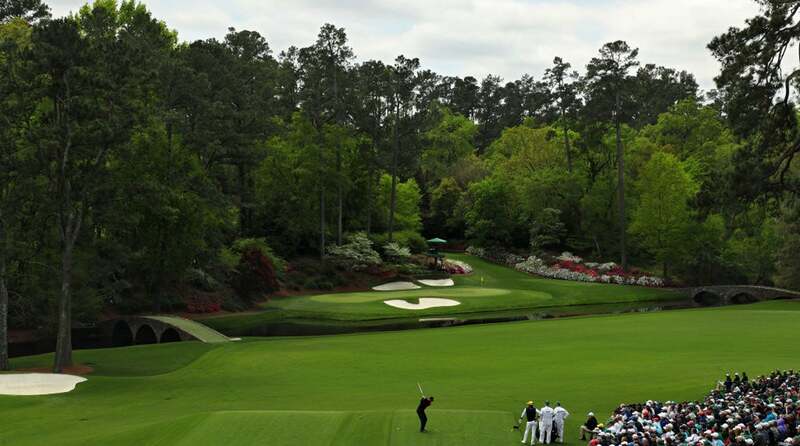 A scoring average of 3.3385, the highest of any of the par-3s at Augusta National Golf Club on Sunday. The par-3 12th hole was naturally going to have a say over who would and would not earn the right to don the green jacket. And it did just that as golfers dealt with its difficult front-right pin position. One after another, some of the biggest names in the sport were swallowed up by the treacherous par-3 as they made their way through Amen Corner. The 12th hole at Augusta National Golf Club wreaked havoc on Sunday's final round of the Masters. First, it was Brooks Koepka. It looked as if the three-time major champion was destined to ascend into the lead. He came to the 12th hole just two strokes back at 11 under, and then the No. 4 player in the world sent his tee shot into Rae’s Creek. It led to a double bogey, and Koepka plummeted down the leaderboard. (Ian Poulter, who was also in the group, found the water as well.) Koepka rebounded by shooting three under on the final six holes to finish one back of winner Tiger Woods, but the double at 12 turned out to be fatal. Then came the final group of the day: Tony Finau, Francesco Molinari and Woods. For Finau and Molinari, their day would take a disastrous turn. For Woods, it was an opportunity to take control of the final round. Finau and Molinari found Rae’s Creek and both made double bogeys. While Finau would drop to eight under, Molinari’s punishment was even more consequential: a relinquishment of his two-shot lead. Like Koepka, Finau went on to shoot three under the final six holes and finish 11 under, but it was too little too late. As for Molinari, the mistake-free machine who had amassed only one bogey throughout the Masters coming into Sunday’s final round, was even down the stretch. 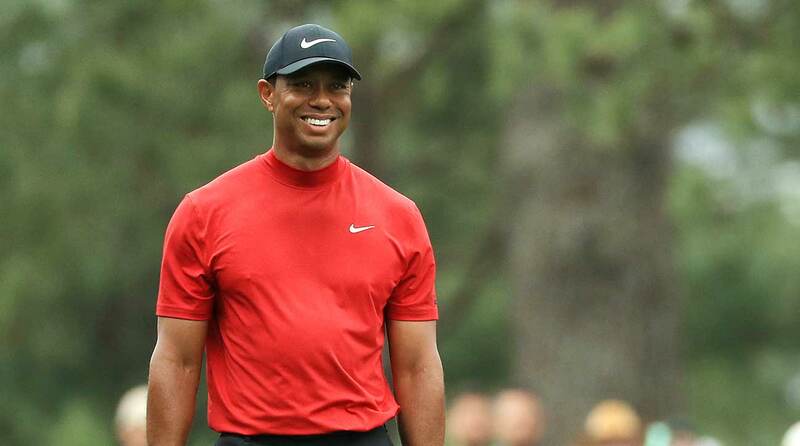 Tiger Woods won major No. 15 on Sunday at the Masters. Indeed it was, and the door opened for a four-time Masters champion and 14-time major winner to take control. Woods did just that. Having had the benefit of seeing Molinari’s tee shot go for a swim, the 43-year-old Woods placed his tee shot over the bunker on the center of the green and two-putted for par. Suddenly Woods was tied for the lead. Like the winds at Augusta, the momentum was moving towards Tiger. It became Woods’s tournament to lose, and he didn’t falter. Now he’s a five-time Masters champion and 15-time major winner. A lot goes into how golf tournaments are won and lost, but the impact that the 12th hole had on Sunday’s final cannot be ignored.